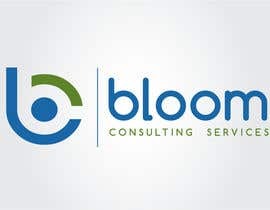 Bloom is a global IT company specializing in Web and mobile development. We develop on cloud and cutting-edge platforms. 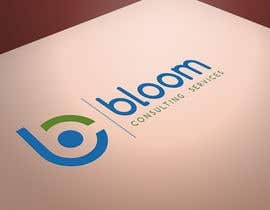 We are looking for a logo which is modern, stands-out and represent pathbreaking solutions in IT. The logo should leave a strong and lasting impression on financial decision makers. We don't want BCS in the logo. 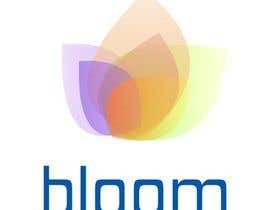 We are looking for the word BLOOM in the logo or and abstract logo. what the color of your website? We haven't decided yet, but a bold color and elegant design is what we need.